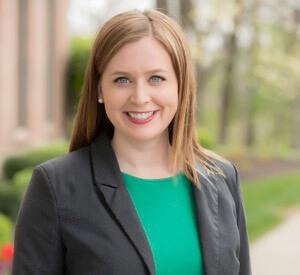 As a self-proclaimed HIPAA nerd and reformed compliance professional, Kathryn Ayers Wickenhauser, MBA, CHPC, CHTS loves learning about and discussing the health information management and health information technology industries. As the Compliance & Industry Education Manager at DataFile Technologies, Kathryn drives the organization’s thought-leadership efforts through social, short-form and long-form content, webinars, and more. She particularly enjoys sharing practical advice and best practices with healthcare professionals, including office managers, administrators, HIM managers, compliance officers, healthcare providers and office staff. Prior to joining DataFile, Kathryn had first-hand experience in ambulatory practices, medical research settings and providing user training for EHR systems. Because of her varied background and passionate Internal Medicine / Pediatric physician spouse, Kathryn has unique knowledge about modern healthcare challenges.